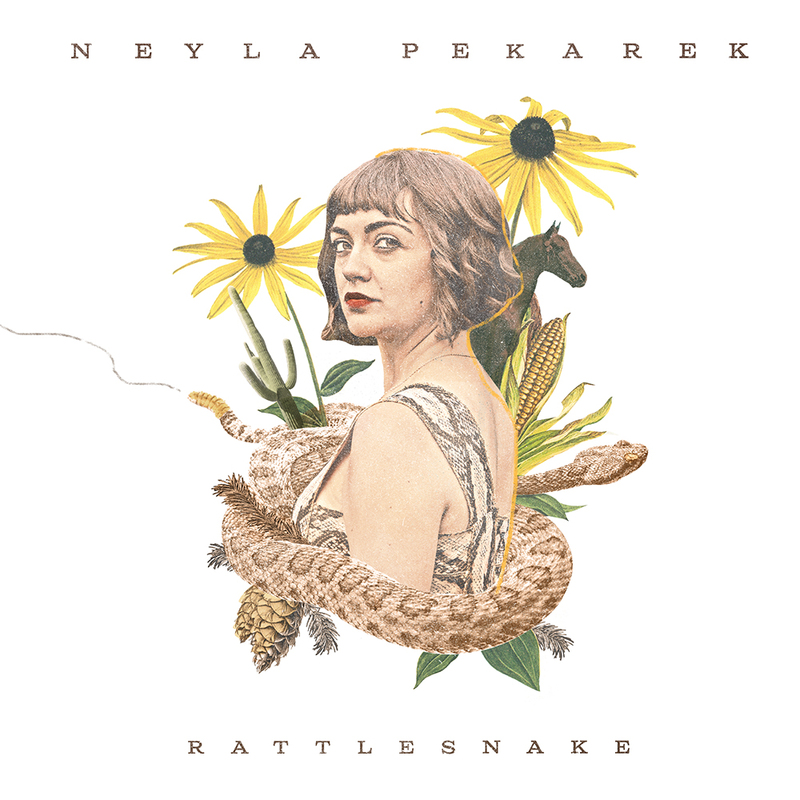 A collection of songs inspired by Rattlesnake Kate, a badass frontierswoman who fought off 140 snakes to protect her young son. She not only lived to tell the tail, she made a dress out of their skins! 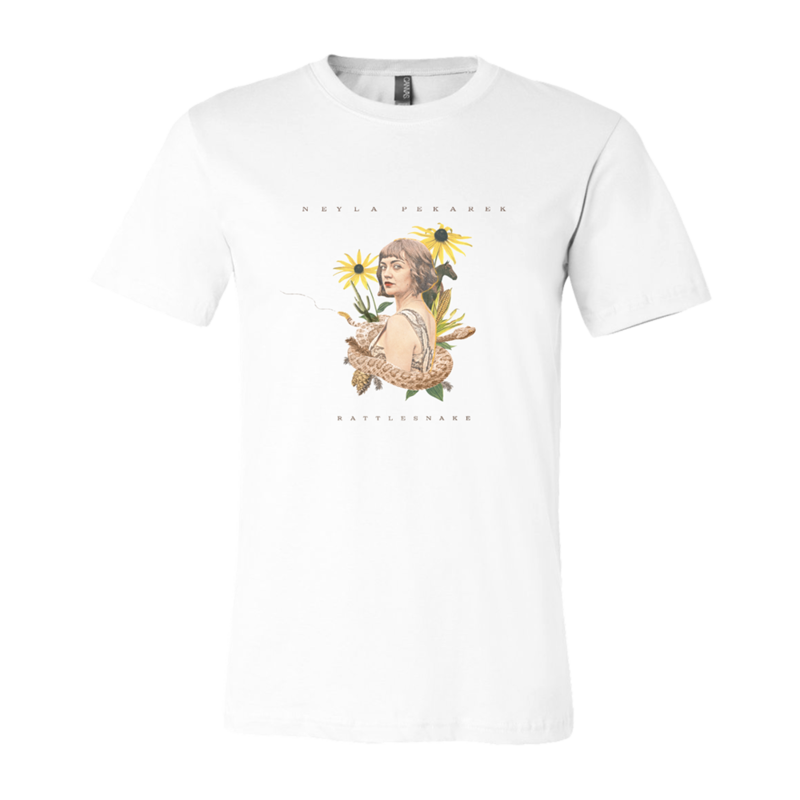 Printed on a white, Bella + Canvas brand, 100% ringspun high quality cotton tee. 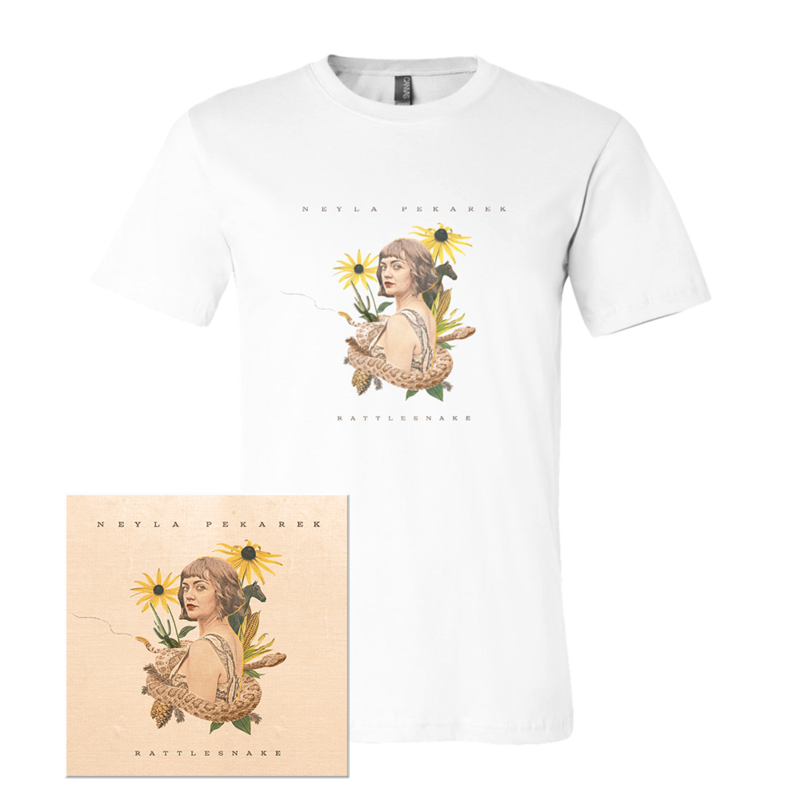 Thank you for supporting the Official Neyla Pekarek Merch Webstore!